Colorado Catch exists to sustainably produce the best tasting, highest quality Hybrid Striped Bass using only environmentally responsible rearing techniques. A small, family-owned fish farm, Colorado Catch has been raising hybrid striped bass for more than 20 years. 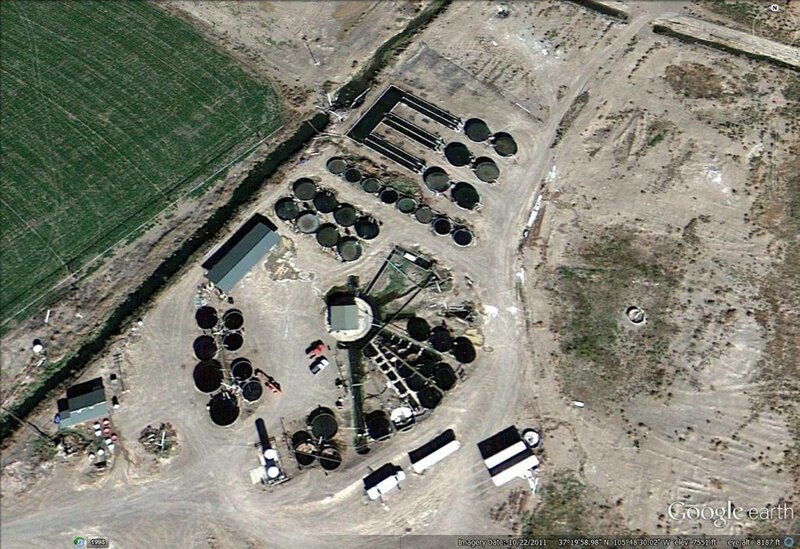 The farm grows fish in circular tanks in pure artesian water that originates from a geothermal well. 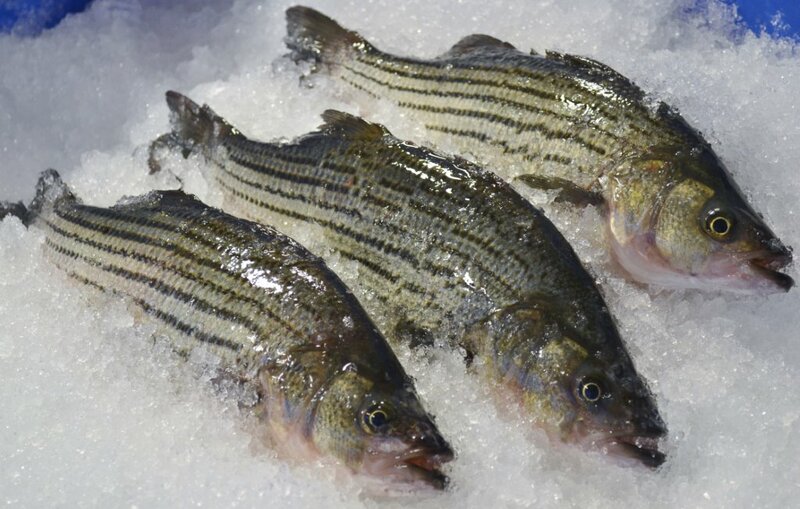 Rated a Best Choice by the Monterey Bay Aquarium, Colorado Catch hybrid striped bass are harvested year round and shipped fresh to markets throughout the U.S. The fish are harvested and sold whole in various sizes to meet the customers' demand.